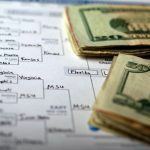 State sports betting regulations that vary from one jurisdiction to the next are complicating the NCAA March Madness oddsmaking process for sportsbooks operating in legal markets. The first round of the men’s basketball tournament tips off tomorrow, with games being played across the country. Duke is the favorite to win it all at 9/4, followed by Gonzaga (9/2), Virginia (5/1), and UNC (7/1). 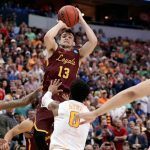 For the 2019 March Madness tournament, one doesn’t have to be in Nevada to access a legal sportsbook. 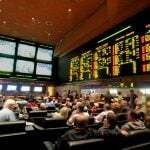 In wake of the May 2018 Supreme Court decision to strike down the longstanding federal ban that prohibited sports betting everywhere except inside the Silver State, regulated sportsbooks can now be found in Delaware, New Jersey, Pennsylvania, Rhode Island, West Virginia, Mississippi, and New Mexico. New Jersey took its first legal sports bet last June. 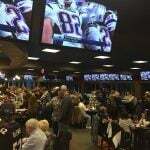 Today, sportsbooks can be found at eight Atlantic City casinos, and also the state’s two horse racetracks – Monmouth Park and the Meadowlands. Collectively, sports betting took more than $1.2 billion in bets through the end of 2018, and won nearly $72.1 million on a 5.8 percent hold. The expanded gambling is providing a nice economic boost for the casinos and tracks, but for March Madness, oddsmakers have the difficult task of making sure they don’t accept wagers on illegal games. New Jersey’s sports betting law bans gambling on the outcomes of college events involving teams that are based in the Garden State. 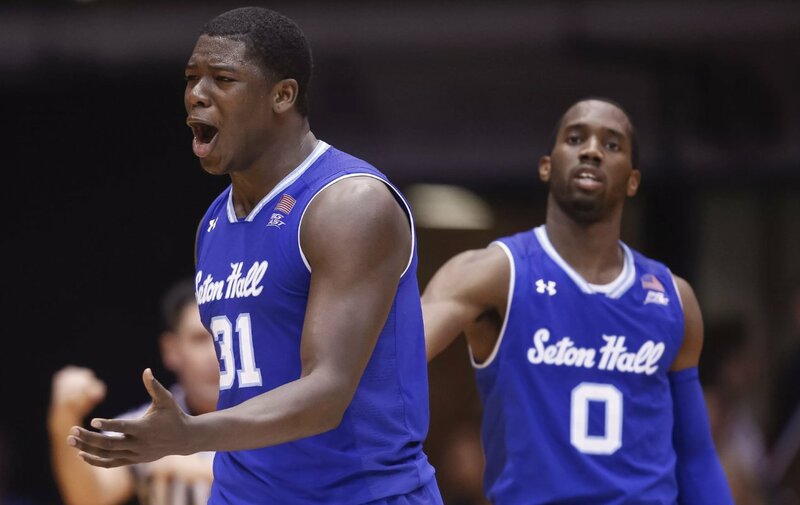 That means gamblers in NJ shouldn’t find odds on any March Madness game involving Seton Hall or Farleigh Dickinson. Delaware and Rhode Island also ban betting on college teams from their states, but oddsmakers won’t need to worry, for the 2019 men’s basketball tourney, as no schools from those two jurisdictions qualified for the NCAA tournament. Regulators in Nevada, Pennsylvania, Mississippi, New Mexico, and West Virginia allow betting on college games involving teams from their states. The NCAA was the loser in New Jersey’s lawsuit that the Professional and Amateur Sports Protection Act (PASPA) – the law the Supreme Court repealed – violated its constitutional rights. The college sports authority says its primary concern is protecting the integrity of its games, and worries about its amateur student-athletes being targeted by rogue outsiders seeking inside information. The first rounds of the March Madness tournament will be contested in states where sports betting is still prohibited: Ohio, California, Florida, Iowa, Utah, Connecticut, and Oklahoma. The Sweet Sixteen will be as well, as DC, California, Missouri, and Kentucky play hosts. The Final Four and National Championship will be played in Minneapolis, Minnesota, yet another state where legal sports wagering remains banned. However, this might be the last men’s basketball tournament where the NCAA can avoid a state with legalized sports betting. Along with the eight states already regulating the gambling, lawmakers in 30 other states have seen sports betting legislation introduced to their capitals.